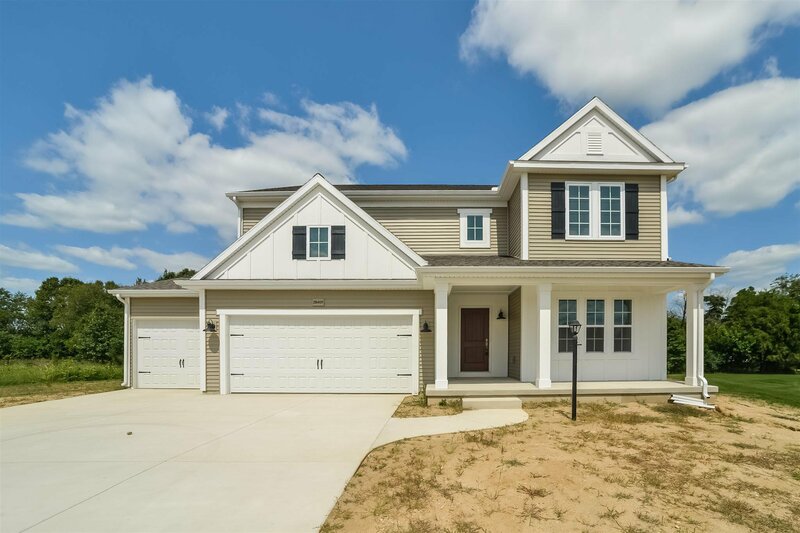 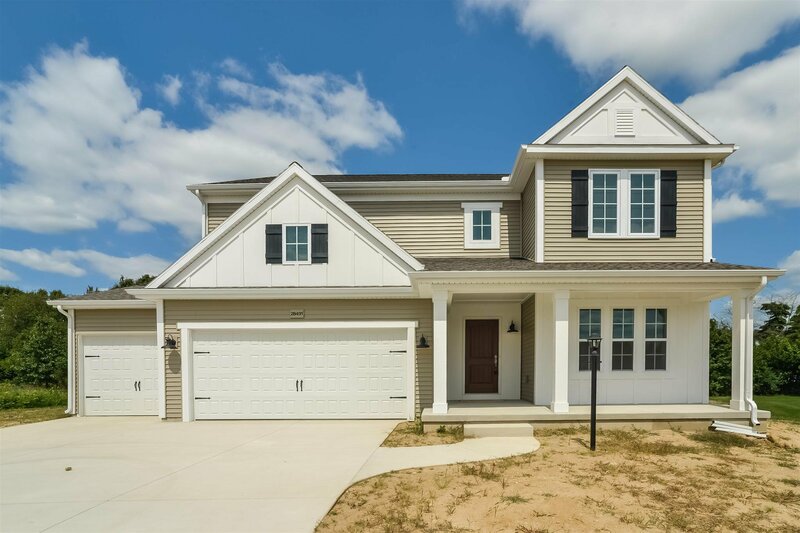 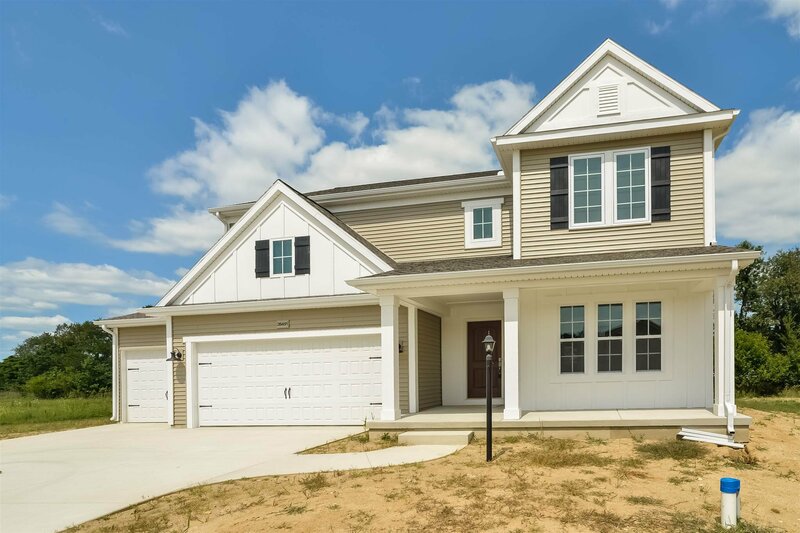 HOME IS COMPLETE January, 4 bed, 2.5 bath, 3 car garage home in Golden Pond of Elkhart. 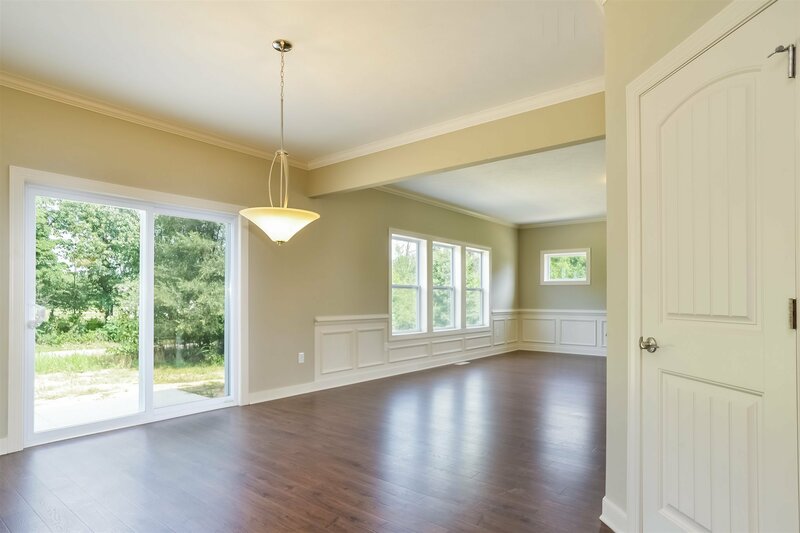 This home is at a cost of $111 a sq ft. compared to comparably priced homes at 123 a sq.ft. 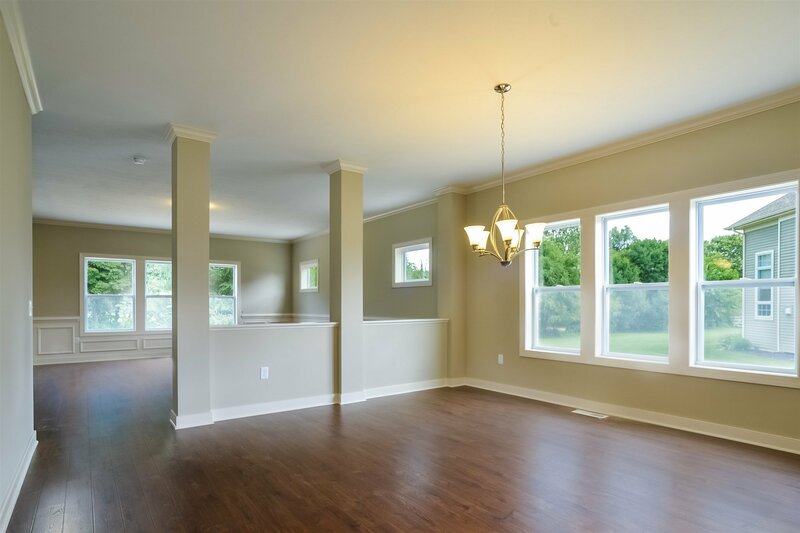 with more modern style. 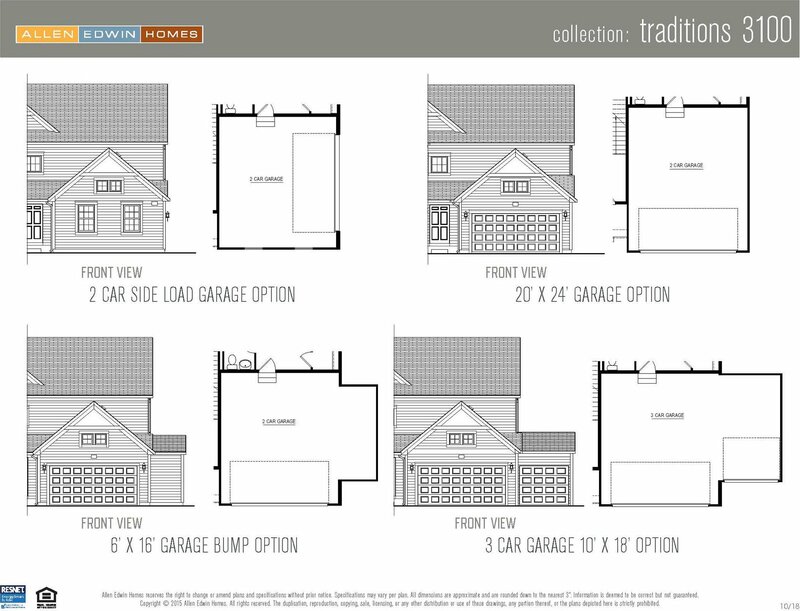 A 24 year age advantage over available existing homes!! 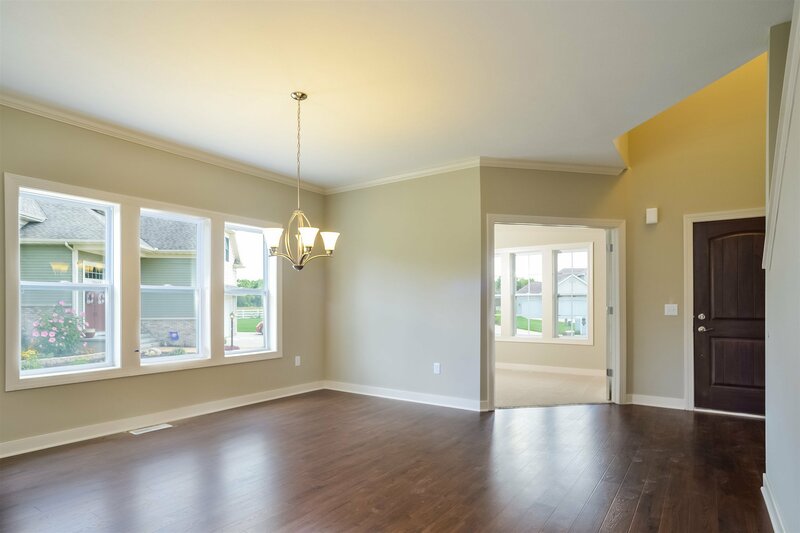 ENERGY SMART NEW CONSTRUCTION, 10 YEAR STRUCTURAL WARRANTY. 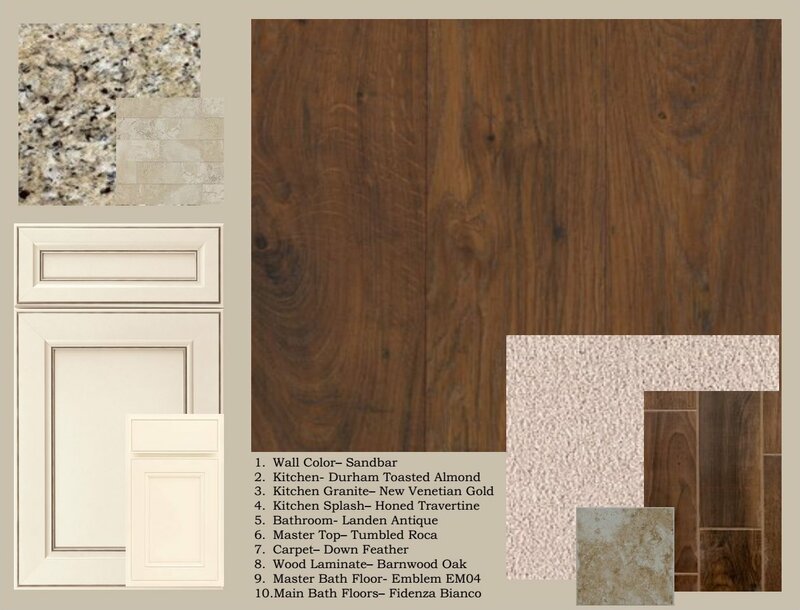 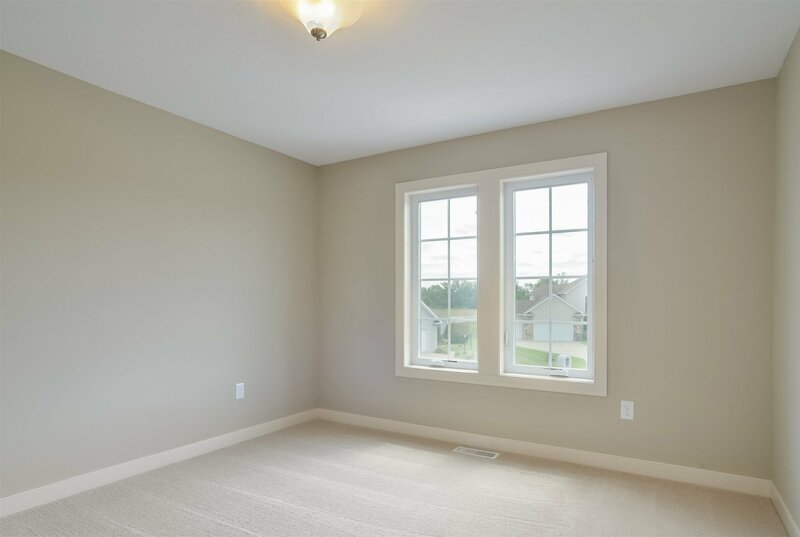 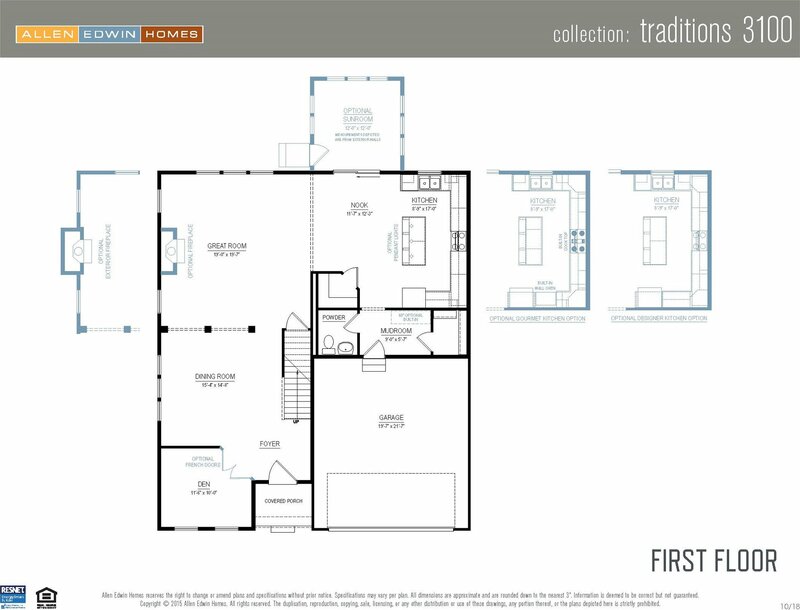 This beautiful and spacious floor plan includes 4 bedrooms, 2 ½ baths and over 3,000 square feet of living space. 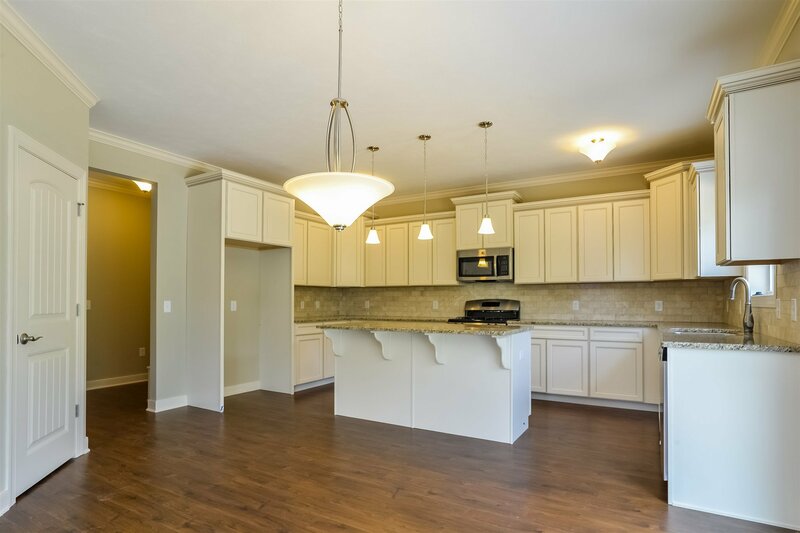 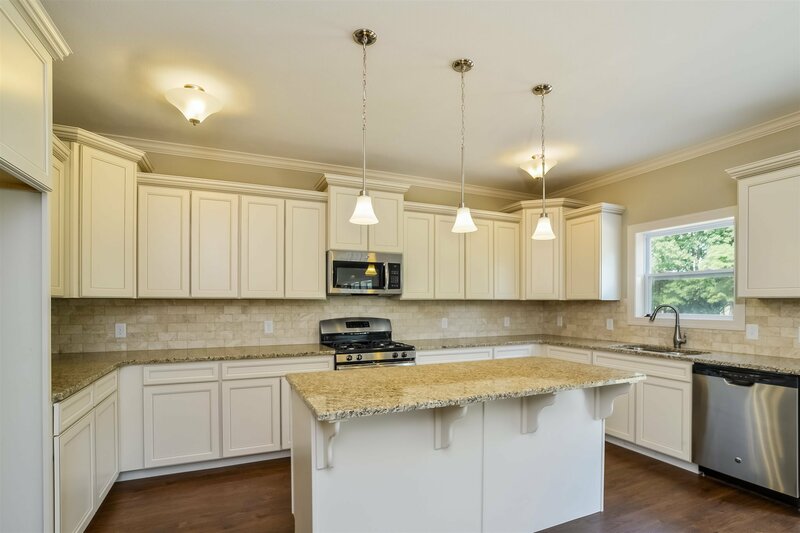 The gorgeous kitchen features a large island, castled cabinetry, granite counters with ceramic tile backsplash and select stainless steel appliances. 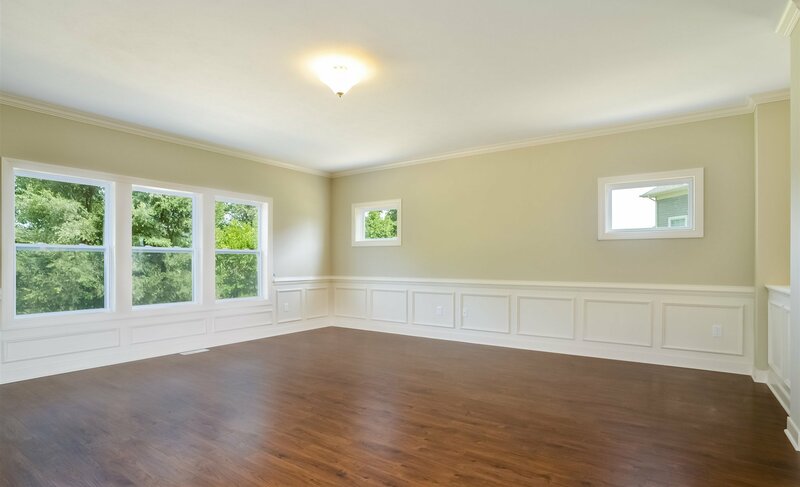 The nook is perfect for casual meals while the formal dining room is large enough to make any dinner feel special. 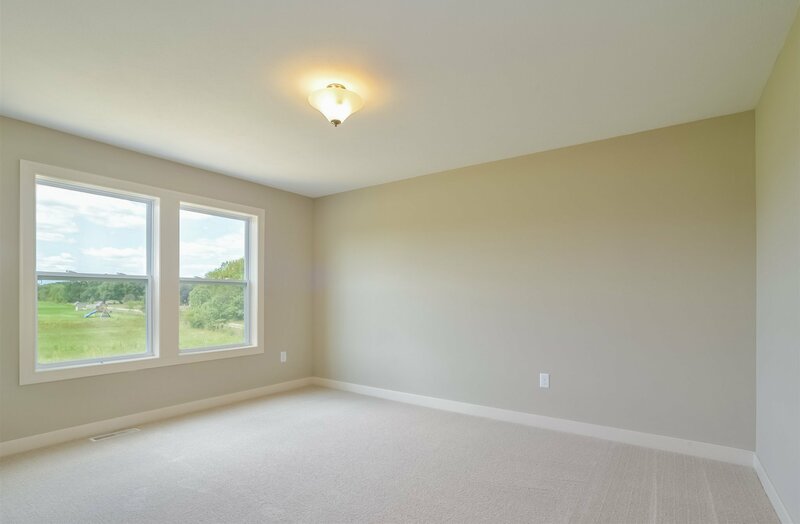 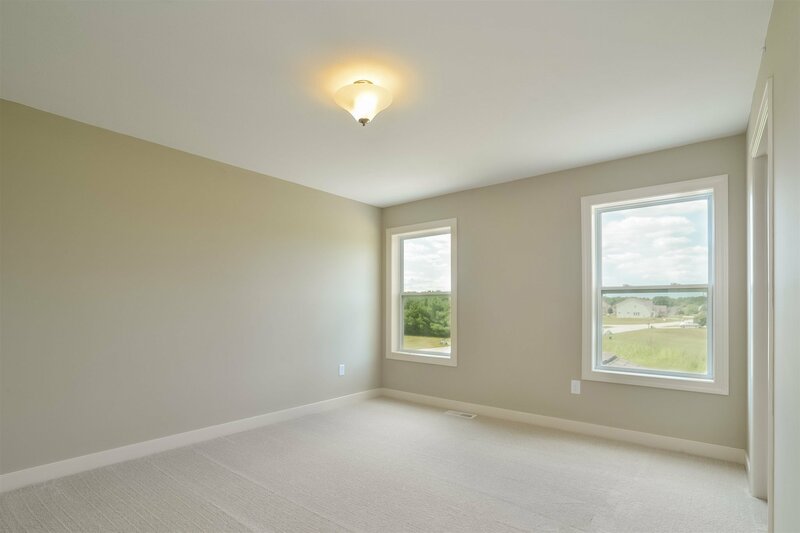 The great room is an open and inviting space with lots of windows and tons of natural lighting. 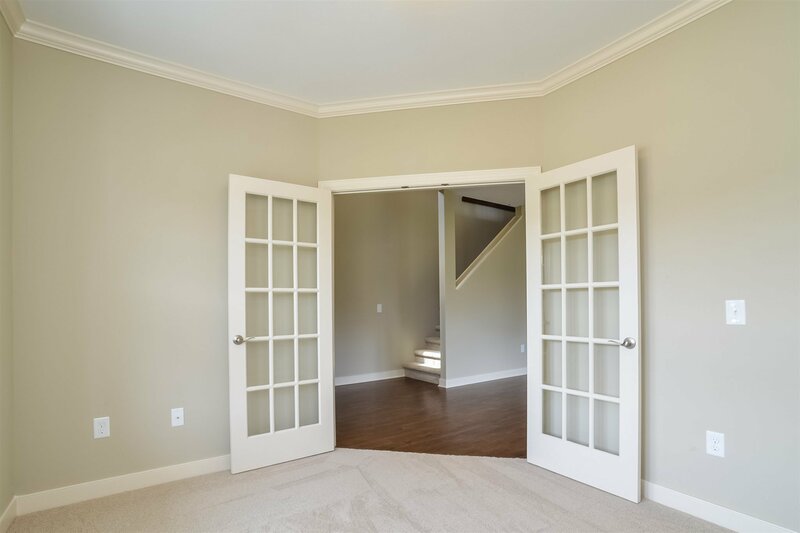 The Den has French doors and is a quiet space to work or study. 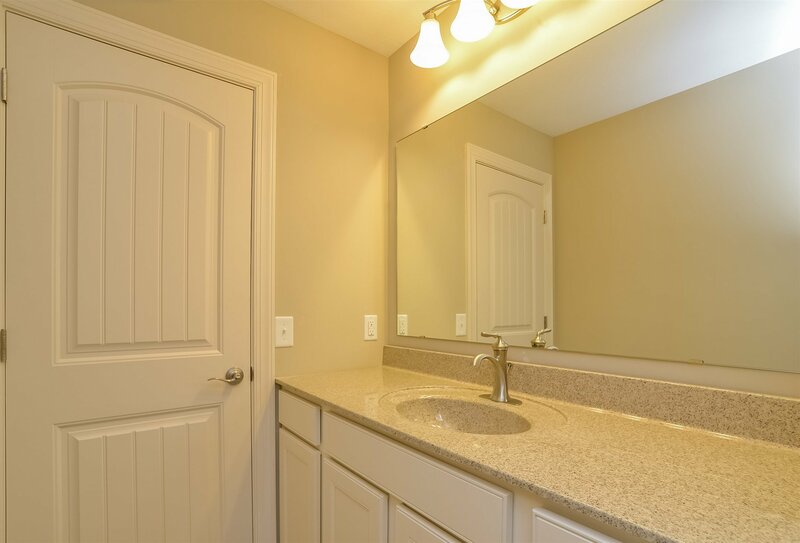 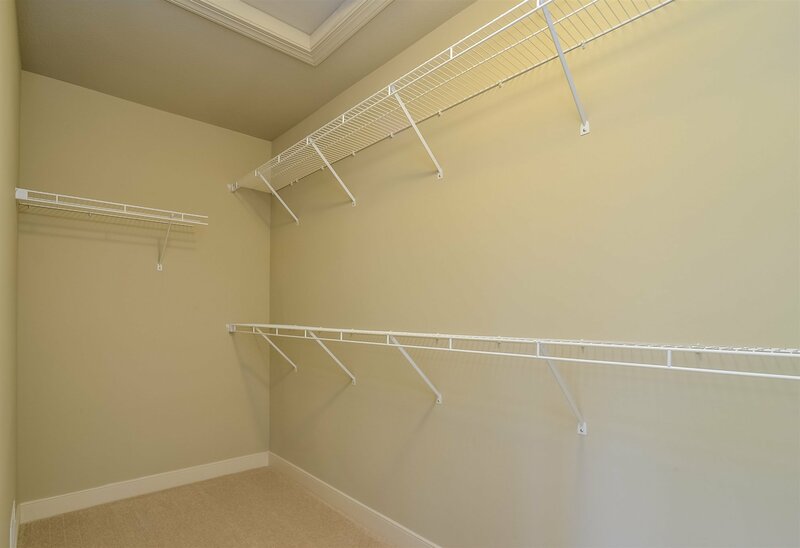 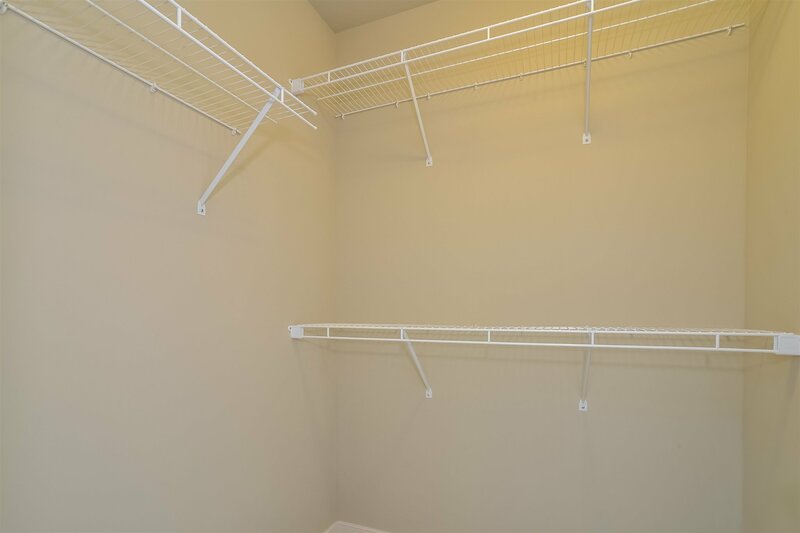 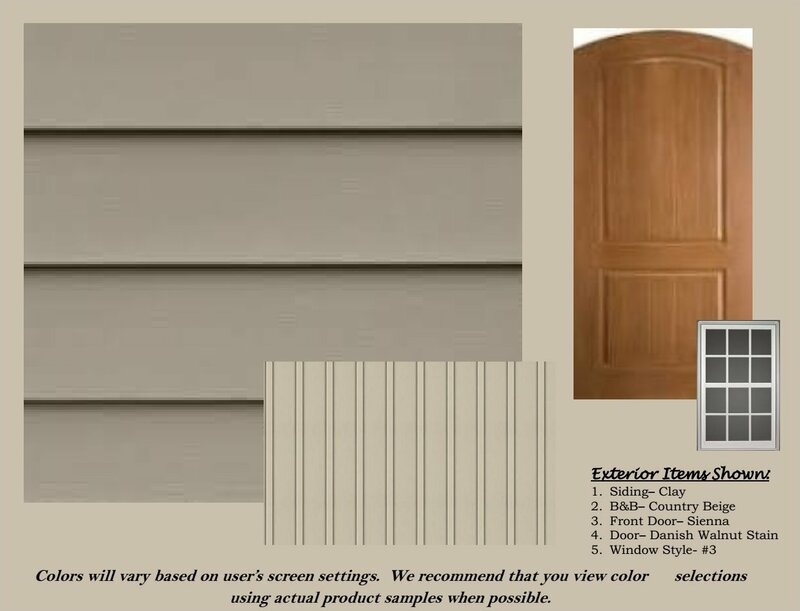 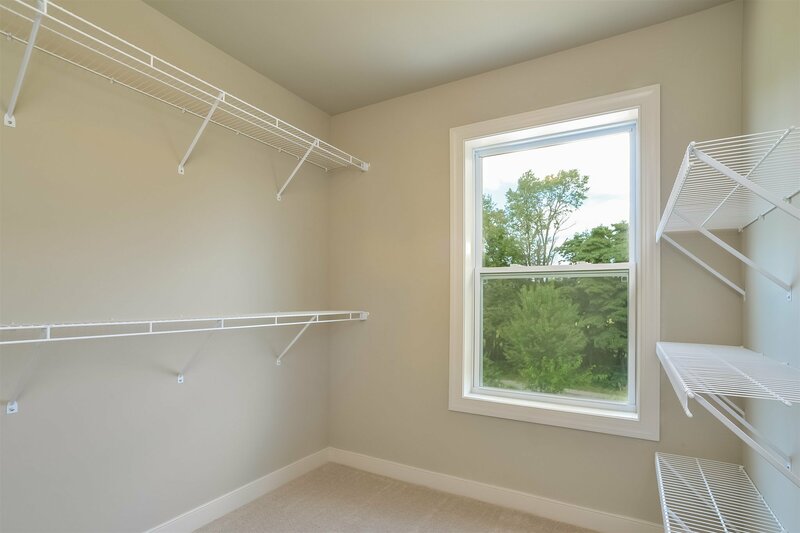 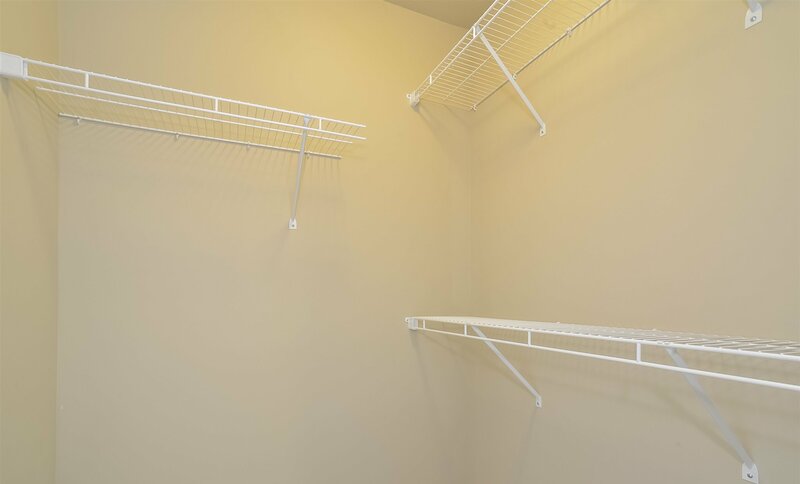 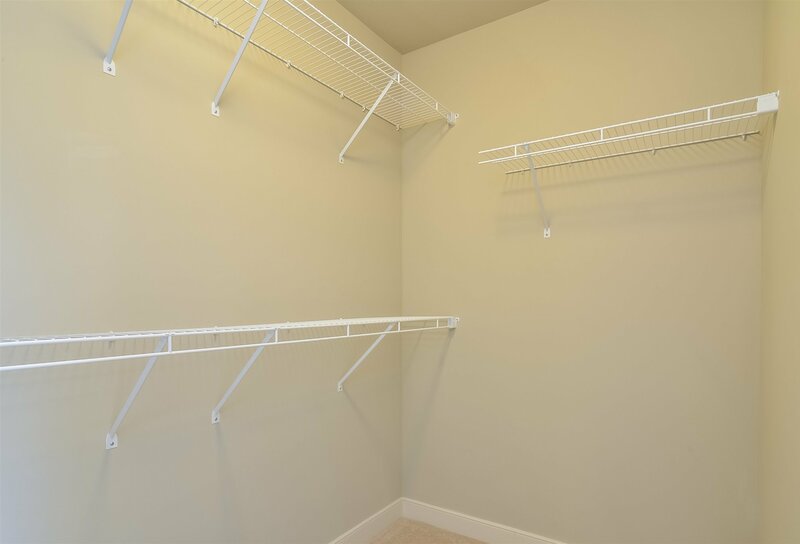 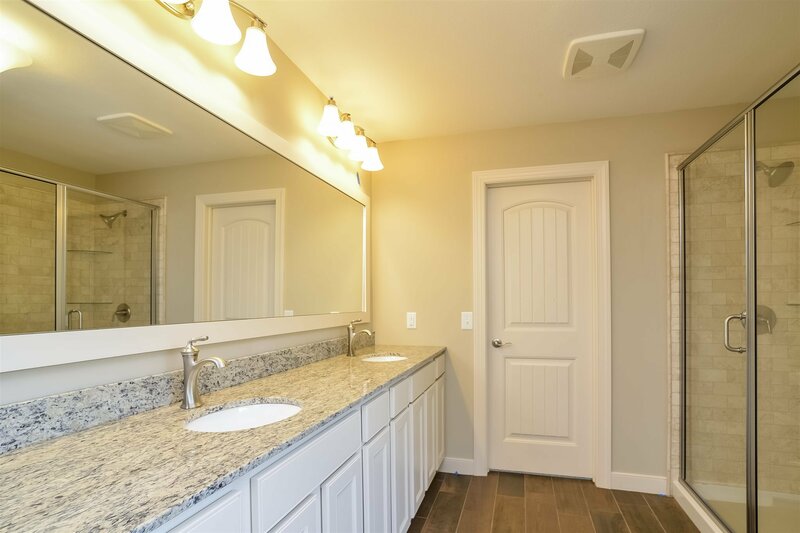 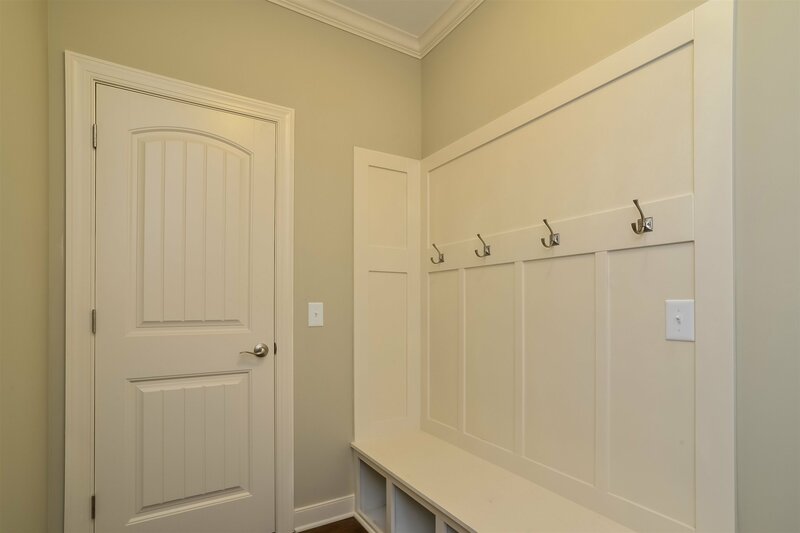 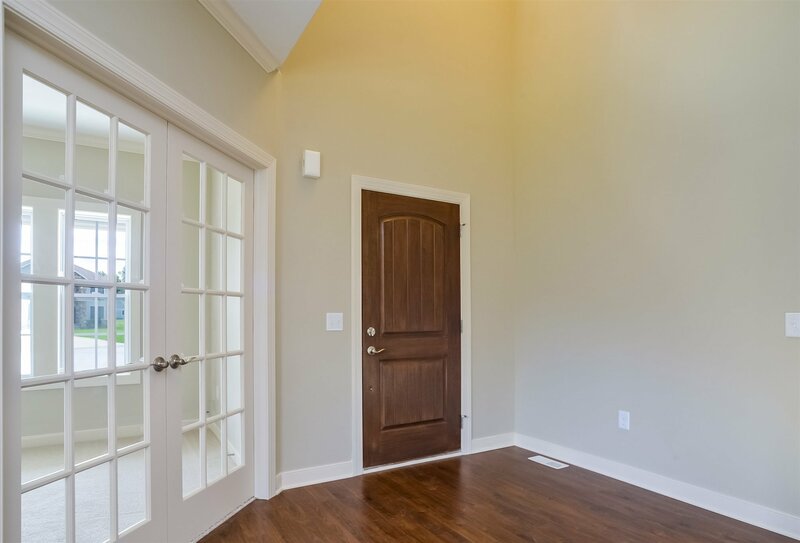 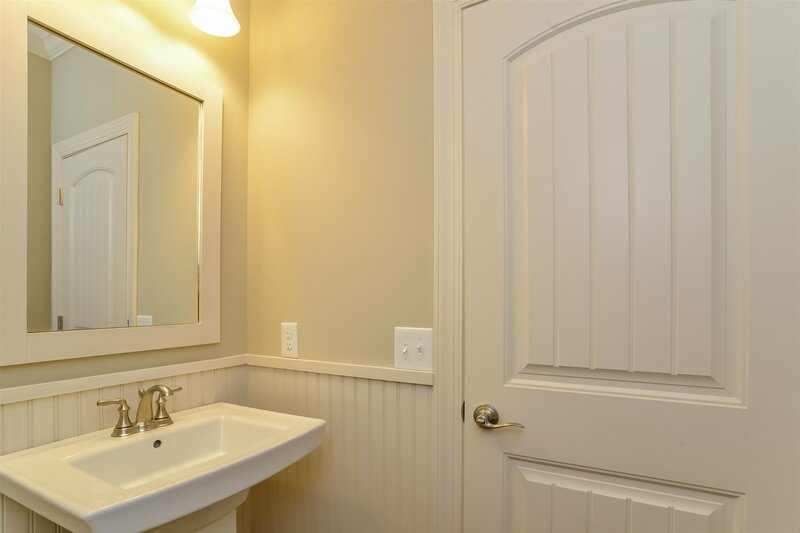 Storage space is abundant in the mudroom with built in bench and separate walk in closet and the powder room is conveniently located for guest use. 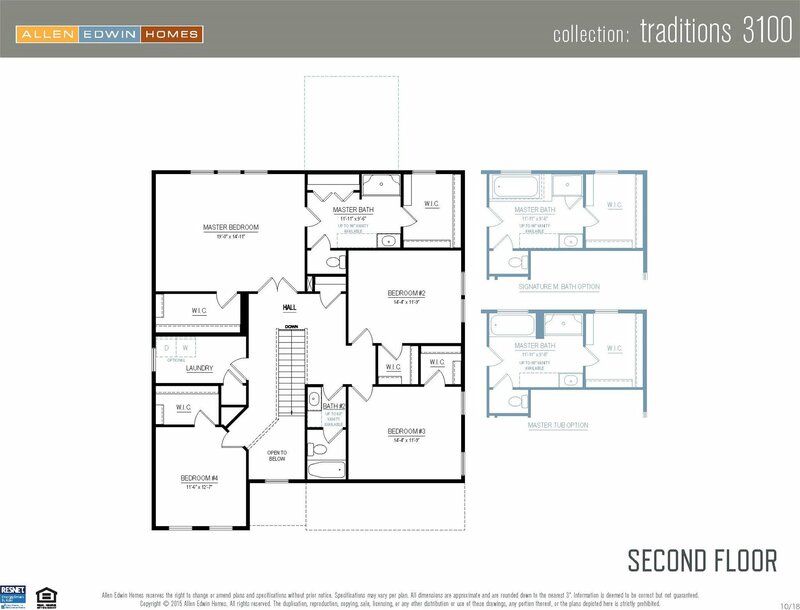 The upper level boasts a master suite with private full bath and huge walk in closet. 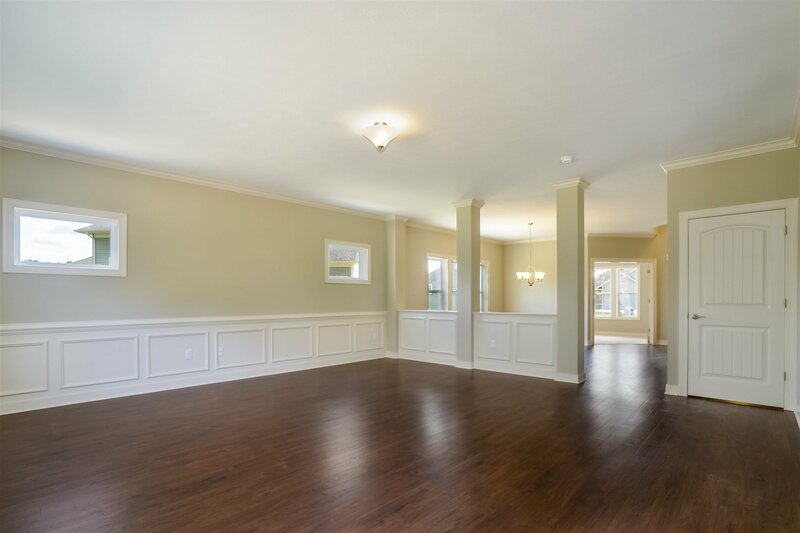 Three spacious bedrooms, a full bath and 2nd floor laundry complete this amazing home. 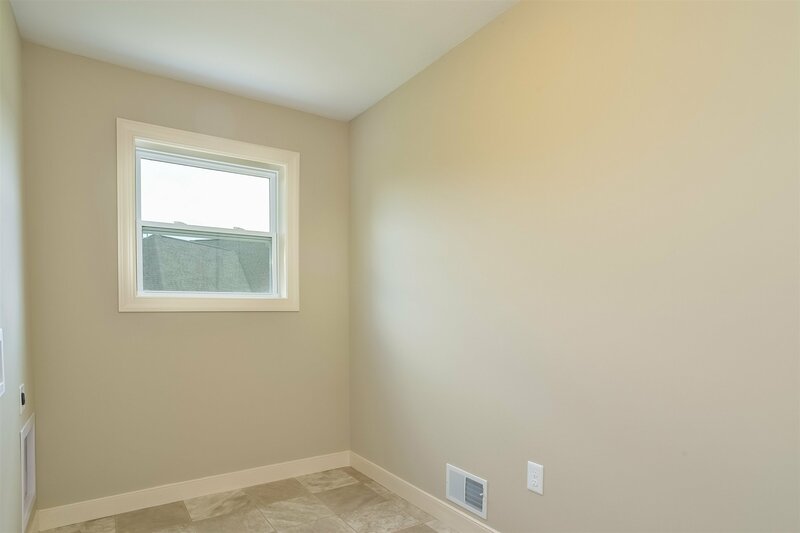 This home site is .5 acres, on a cul-de-sac, with a very private rear yard. 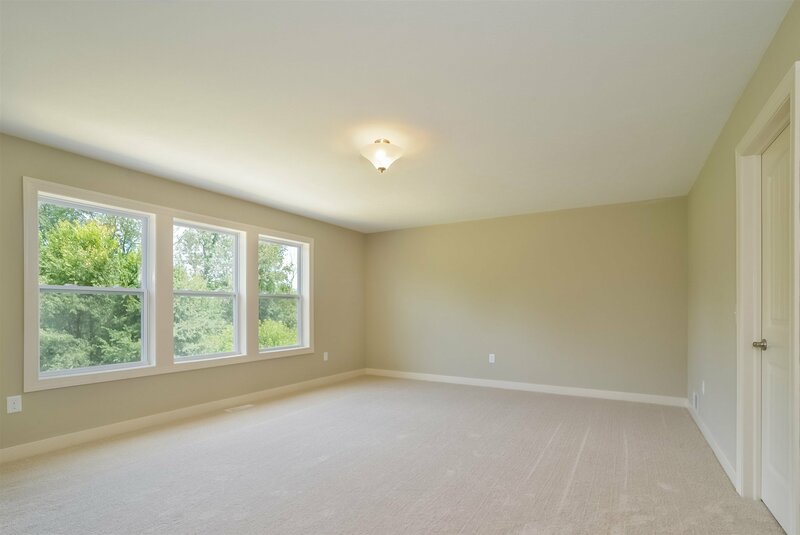 Selling Office: McKinnies Realty, LLC Elkhart.